Evening Land Vineyards sold its 40 acres of vineyards in the Sta. Rita Hills to winemaker Sashi Moorman, sommelier Rajat Parr, and their business partners. Sashi discovered the site and developed the vineyards with Chris King in 2007. 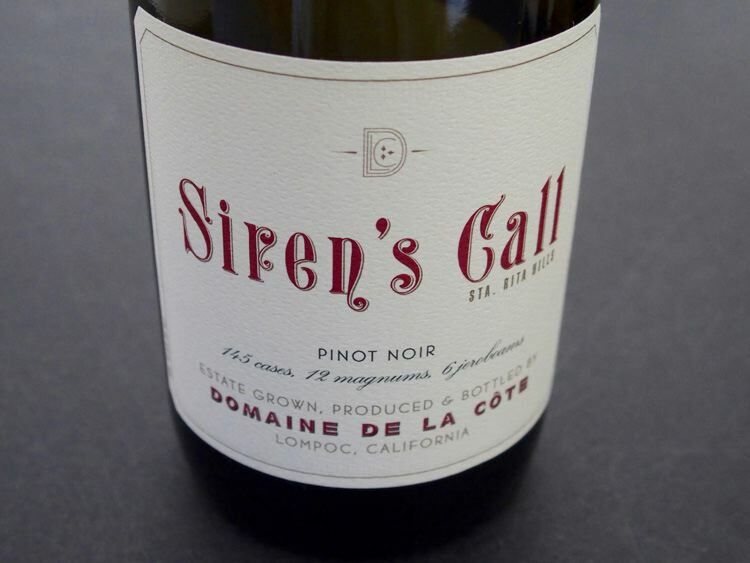 The vineyards are planted entirely to California heritage selections at extremely high vine densities between 4,000 and 7,000 vines per acre, unprecedented for the appellation. 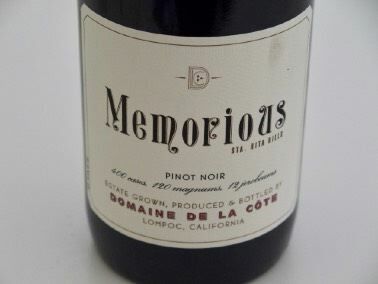 The partners chose to introduce a unique French-inspired estate label for Domaine de la Côte. Moorman makes the wines using whole-cluster fermentation and ambient yeast at the winery in the town of Lompoc in Santa Barbara County, three miles from the vineyards. The six vineyards are just seven miles from the ocean and are planted on a soil base unique to a small section of the Sta. Rita Hills known as diatomaceous earth. 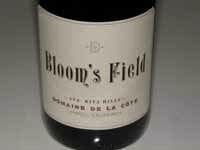 The vineyards are: Memorious (3.5 acres), Bloom's Field (7.5 acres), Siren's Call (3 acres), Clos Juliet (1 acre), La Côte (9.5 acres), and 15.5 acres of appellation Sta. Rita Hills. The wines are sold to allocation list members and to select restaurants. Visits are available for list members by appointment.